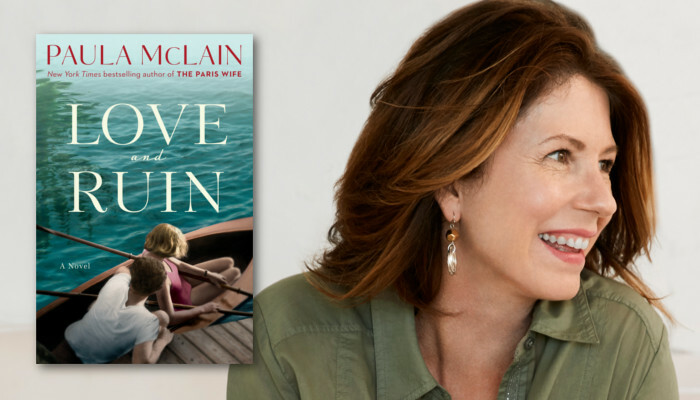 We were honored to host Paula McLain at the store last week for her new book, LOVE AND RUIN. Her last book, THE PARIS WIFE, was an international bestseller, and LOVE AND RUIN returns to the theme of Hemingway –– but through the lens of his second wife and famed war correspondent, Martha Gellhorn. Couldn't attend? Listen to our audio recording of the event below!